I hate admitting that I am getting older and might start needing dark circle cream than I may have in earlier days. 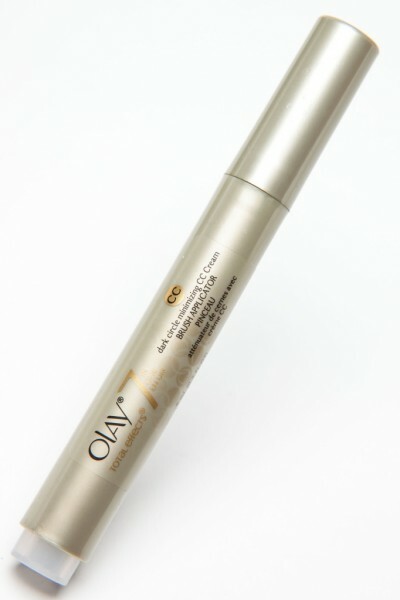 In the past I haven’t been crazy about any eye creams, but Olay might have been my turning point. 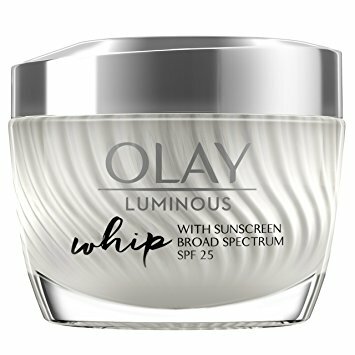 I have no idea if the Olay Total Effects Dark Circle Minimizing CC Cream is going to reduce my dark circles over time and make me look younger. All I know is that when I apply it in the morning my eyes look brighter and my skin feels so smooth. The skin around my eyes even feels a bit tighter. The brush is a bit stiff when you first open it, but it’s easy to loosen up. Once it gets some of the cream on it and you move it around, then it will apply a bit better. You still might need to use your fingers to smooth in the cream into your skin a bit more, but it’s worth the small bit of effort. Your eyes will look fresh and young.